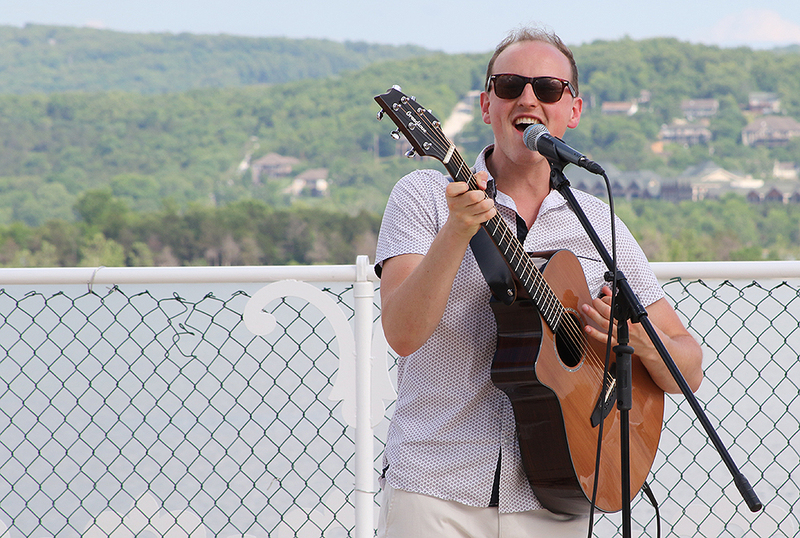 It's been another week of fun and adventure at Silver Dollar City and the Showboat Branson Belle and we've got a brand new batch of photos to share. Here's what's been happening. 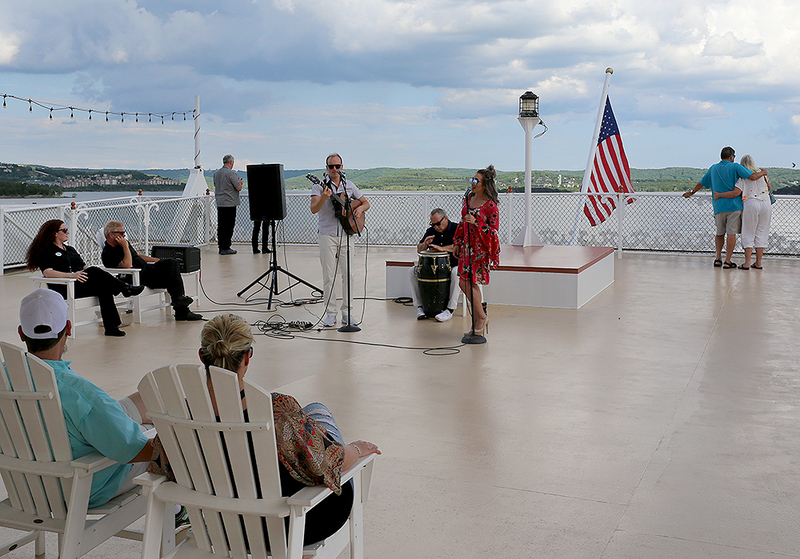 Guests enjoy a perfect afternoon aboard the top deck of the Showboat Branson Belle. 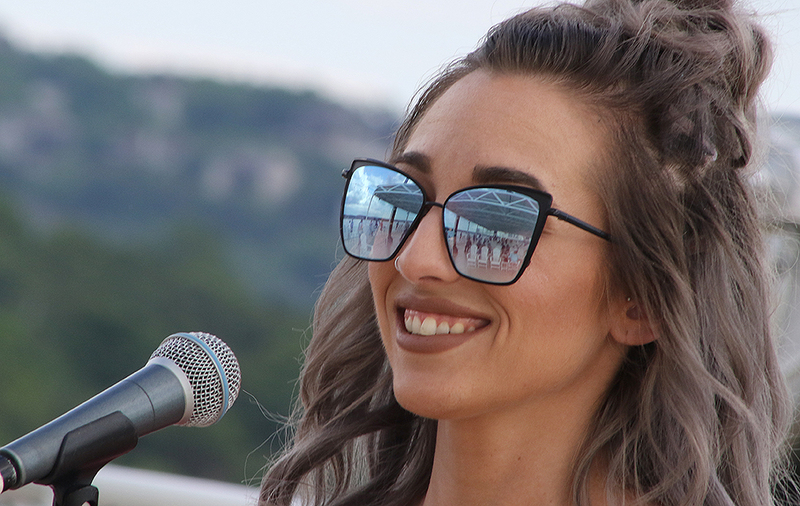 The top deck of the showboat is reflected in vocalist Kelsie Watts' sunglasses as she performs during an afternoon cruise. A couple poses for a picture perfect photo op. The crowd was on their feet for the patriotic finale of the Showboat's stage show. The cast takes a picture with a very young guest. 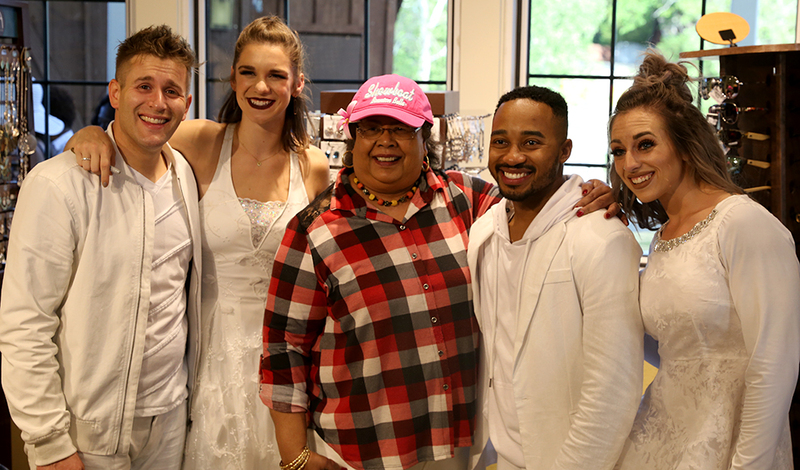 Another guest gets a photo with four of the Showboat's talented vocalists. 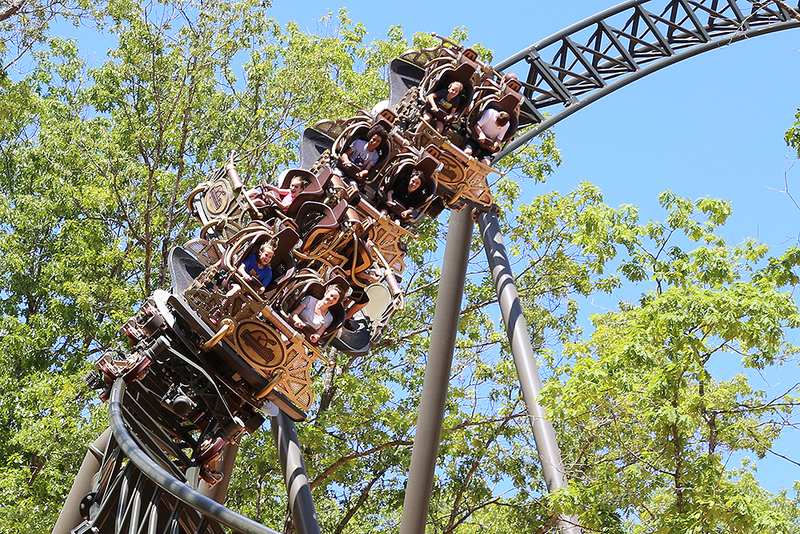 Sunshine and blue sky provide the perfect backdrop for a ride aboard Time Traveler™ at Silver Dollar City. 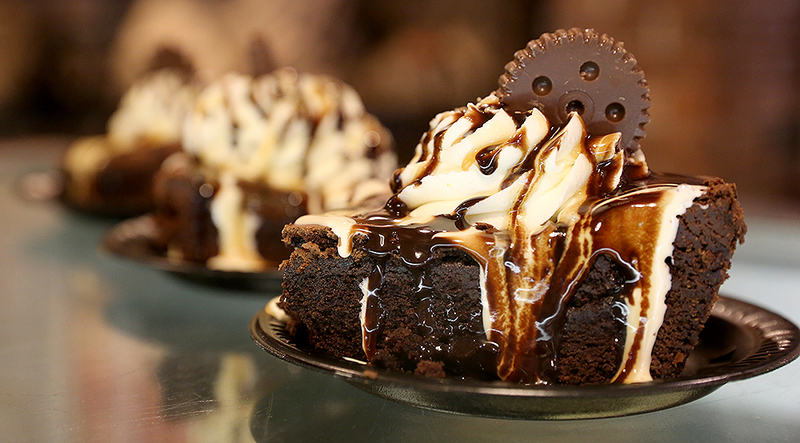 Speaking of Time Traveler™, you have to try the new Time Traveler Brownie at Eva & Delilah's. 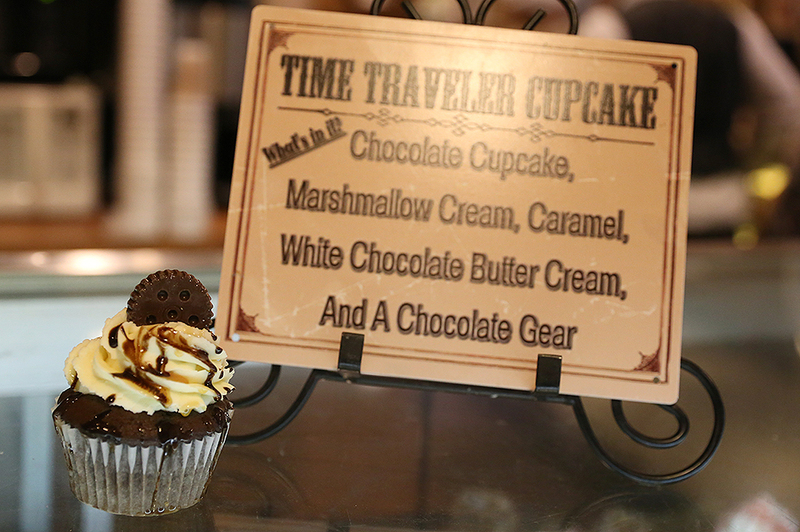 Or the new Time Traveler™ cupcakes also at Eva & Delilah's. 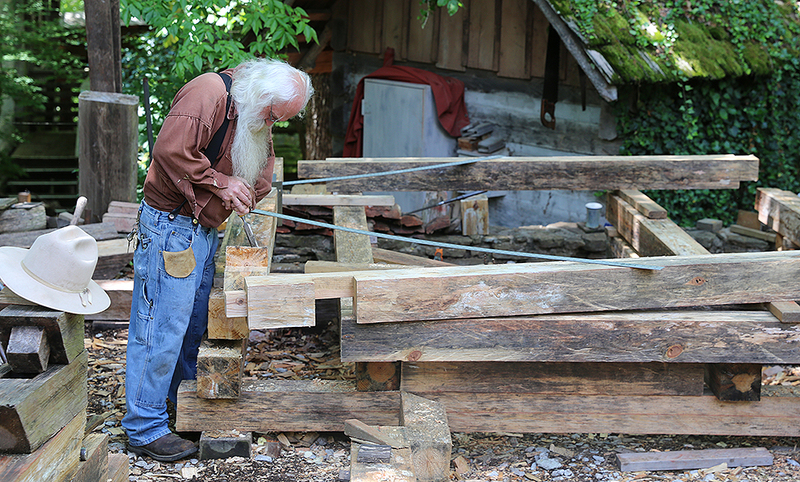 Craftsman Mark Edwards keeps the art of log hewing alive on Homestead Ridge. 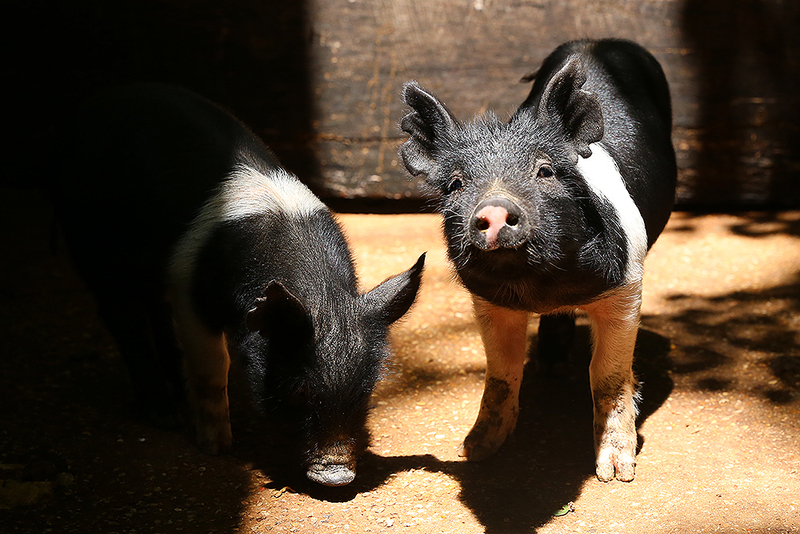 At the Homestead Barnyard, we welcomed two new citizens of Silver Dollar City, these adorable piglets. All we're missing is you! 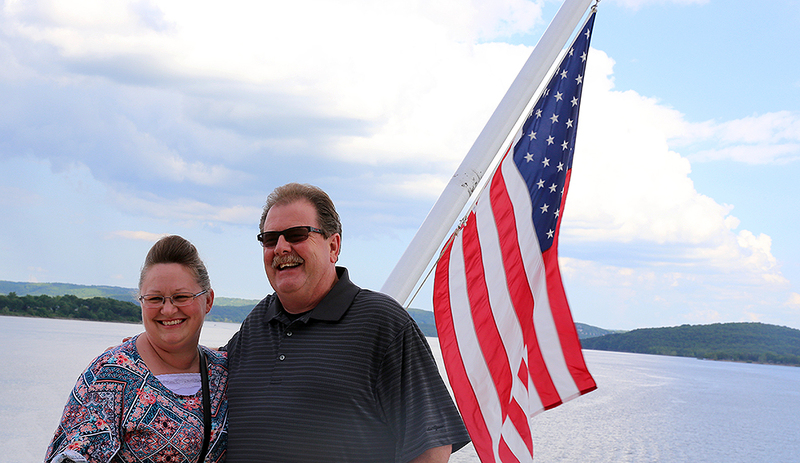 Plan your Silver Dollar City or Showboat Branson Belle visit and come join the fun.